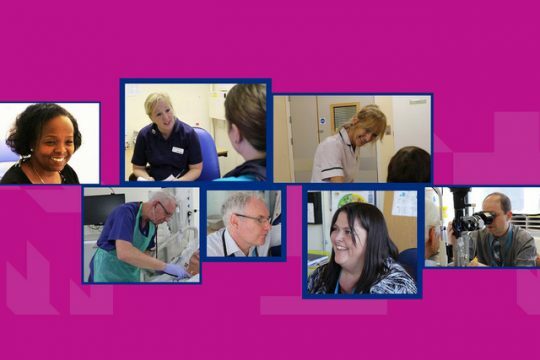 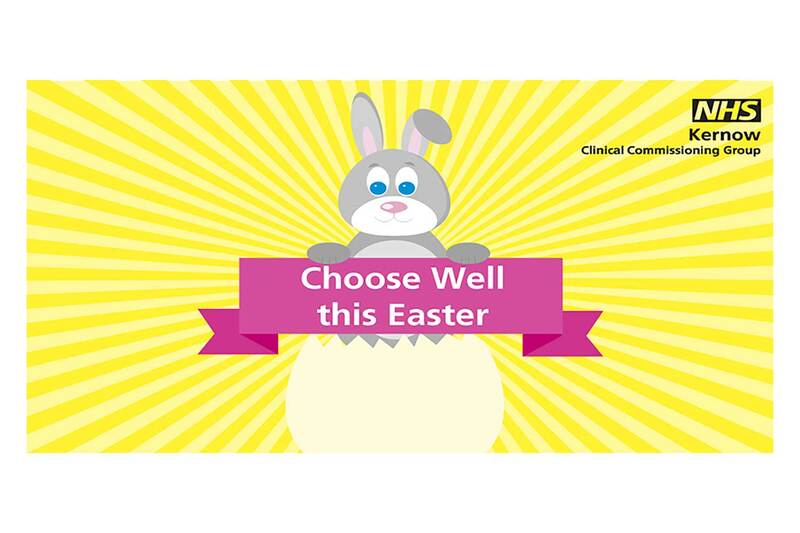 As the NHS turns 70, we’re hoping for a bumper crop of nominations for our One+All | We Care Awards this year. 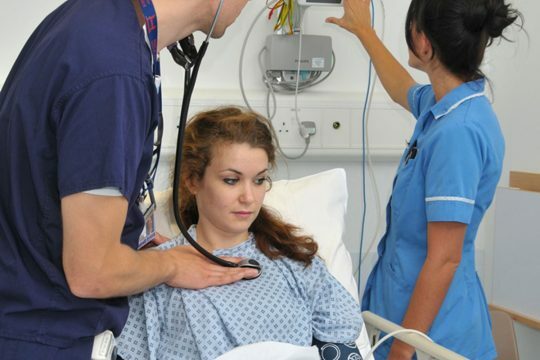 Following on from the first very successfully and extremely popular, Future Medics event in February, Get In Cornwall are providing another opportunity for young people in Cornwall interested in pursuing a career in medicine to discover more and access advice on applying to medical school. 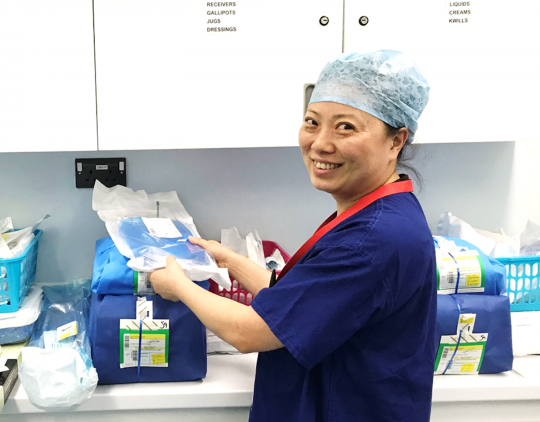 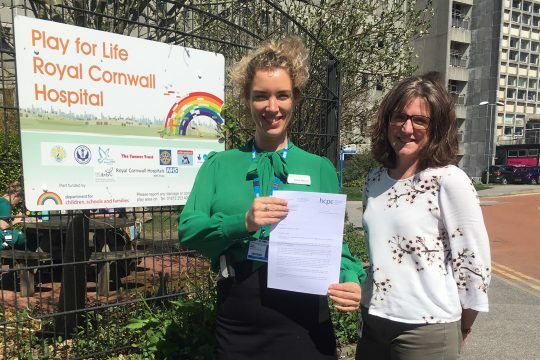 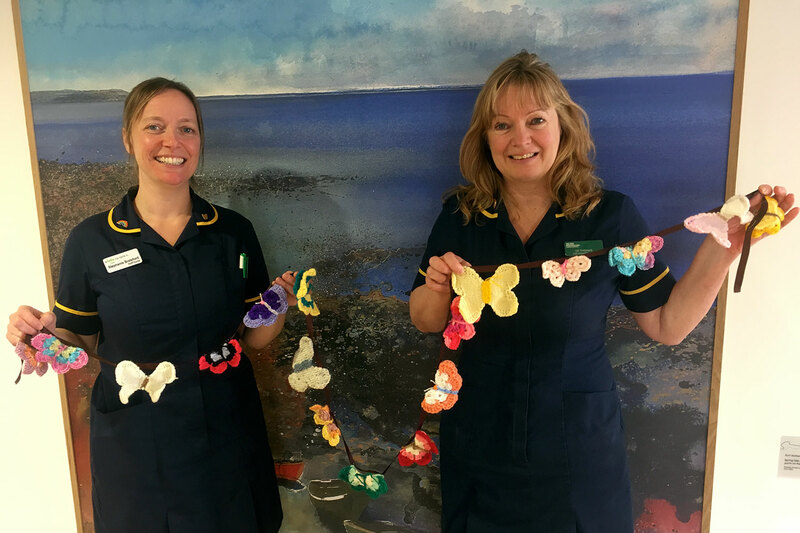 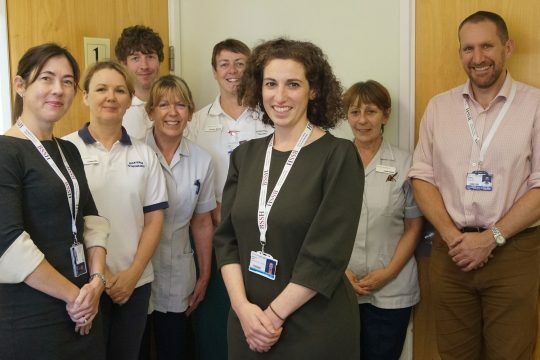 Dietitians in Cornwall are taking a proactive approach to recruiting new members to their team by encouraging former professionals back into rewarding careers in the NHS.